Very nice of him to do this activity for a friend he's working with. ^^ I can actually see that Hyun Joong laughs a lot whenever Yoo Se Yoon says somehting funny during 'Barefoot Friends'. 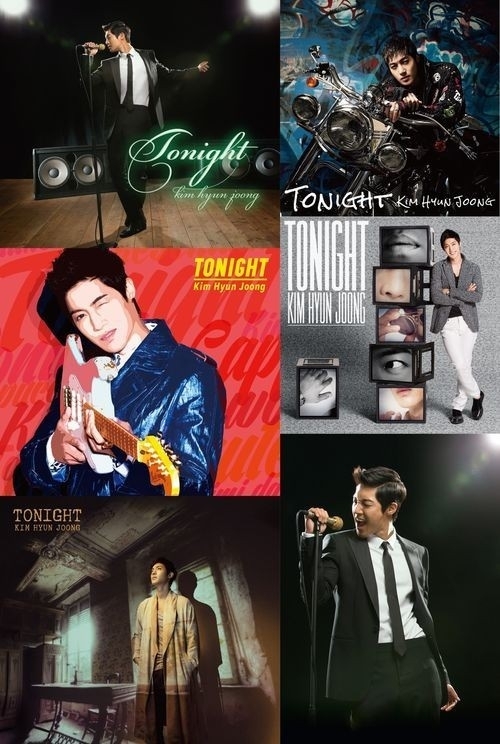 ^^ Lucky for the fans who is a fan of UV and also a fan of Hyun Joong, they will definitely enjoy their night. ^^ 김현중 최고의! Fans who will attend UV's upcoming concert should get ready to be star struck as it has been revealed that they'll also be treated to the presence of Kim Hyun Joong in addition the duo of UV! UV's agency Koen Group confirmed, "Since Kim Hyun Joong has been filming SBS' 'Barefoot Friends', he formed a good friendship with Yoo Se Yoon and readily accepted the request to make a guest appearance." Yoo Se Yoon also gave his message of thanks to the actor sharing, "Kim Hyun Joong is a sincere friend. Even during his busy schedule, I am thankful that he readily accepted the request." UV will be holding their upcoming concert at the Interpark Art Center's Art Hall on the 24th-25th.